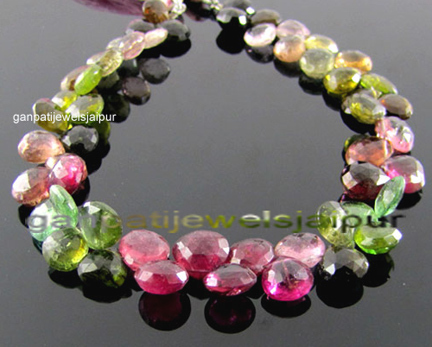 A quality tourmaline beads briolette hearts beads layout 8inch 50 pcs aprx. 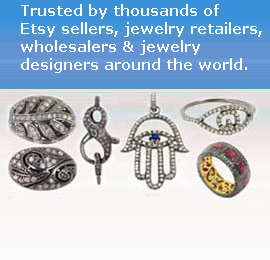 Bead Cut Briolette Size 8mm-9mm aprx. Length 8 inch aprx. Weight 100 carats aprx.